Are you still after stickers to advertise your business? Today is mockups Monday. And we left one sign. Have you tried these indoor pitches? They are so cost-effective. You can use them in the forms of signboards, billboards, etc. 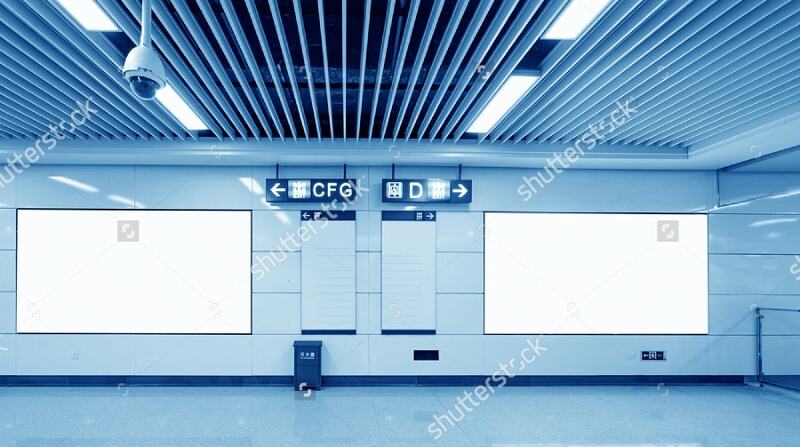 With these, Indoor Advertising will not be a crown of thorns. They cover all types of events. But you need to keep faith in the Mockups. You can either go for short runs or order for large quantities. 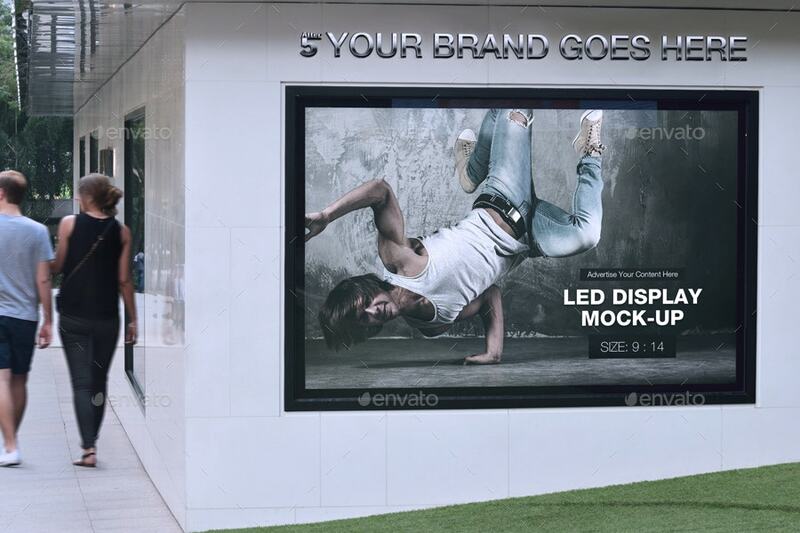 This Advertising Mockup helps you mesmerize your client on your next presentation. It costs you $14. 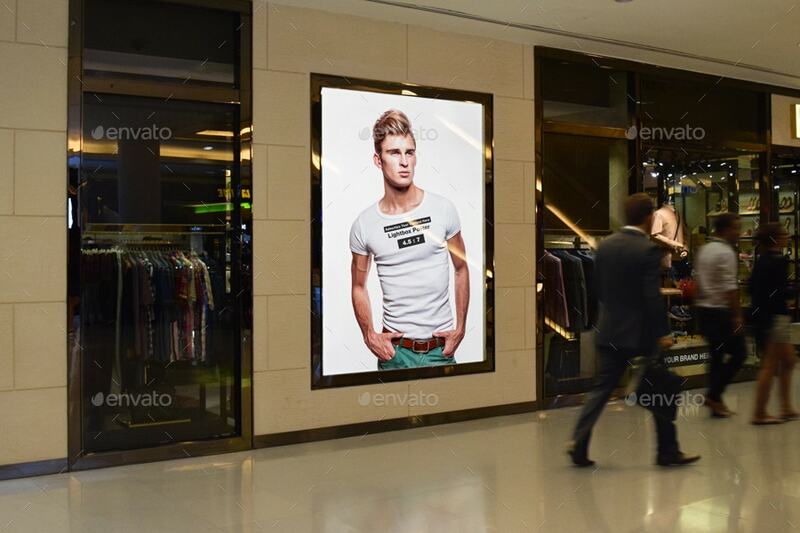 The High-quality PSD mockups are effective for both indoor and semi-indoor advertising. The pack comes with 14 high-quality PSD mockups. 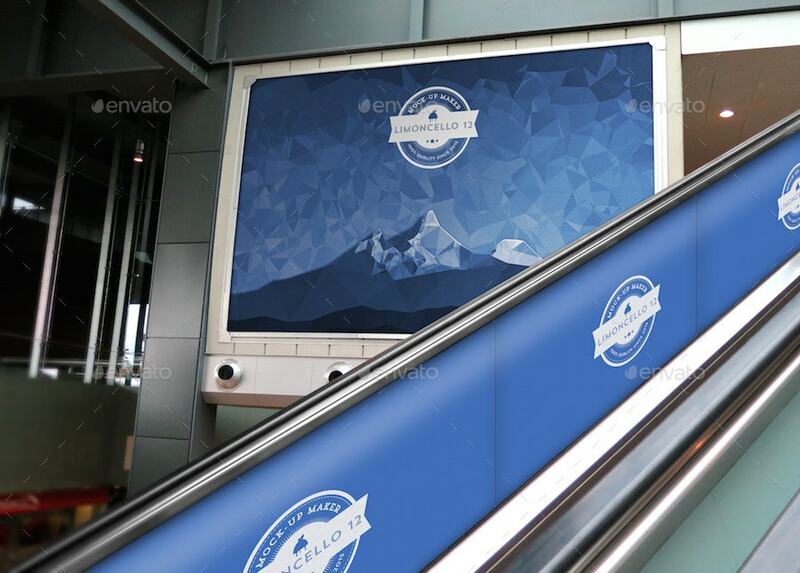 They are 3500×2300 in dimensions with a resolution of 72 dpi. 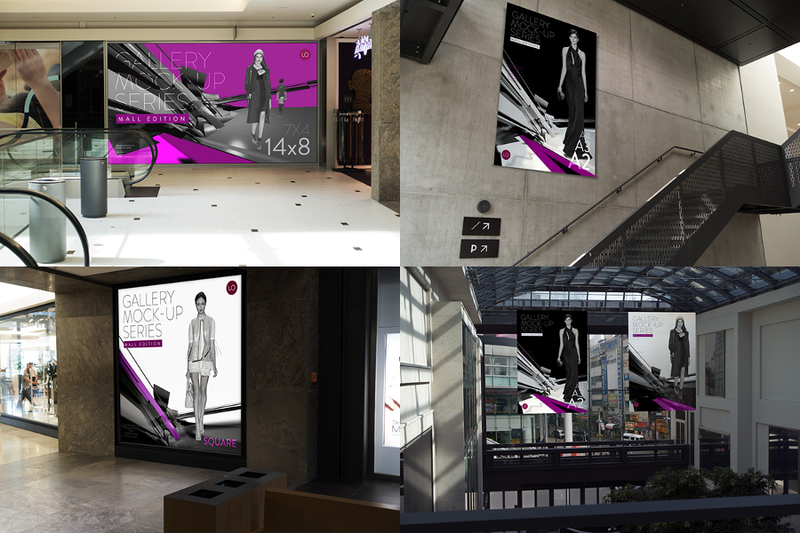 This easy-to-place Mall Edition Advertising Mockup includes nine views. They measure 4500x3000px and resolute 300 dpi. Also, you are allowed to adjust the screen lighting as you like. Now expose your smart ideas the best way. 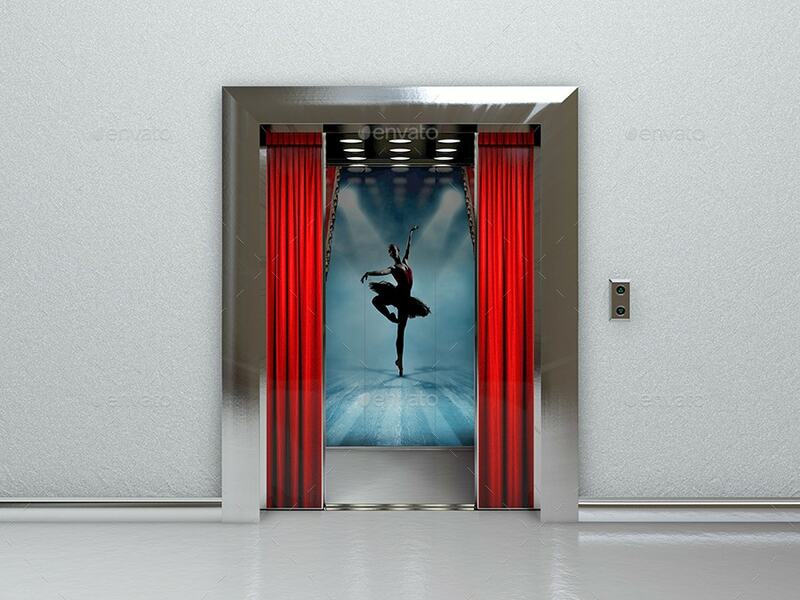 As a designer, delivering what is expected from you may not be possible every time. 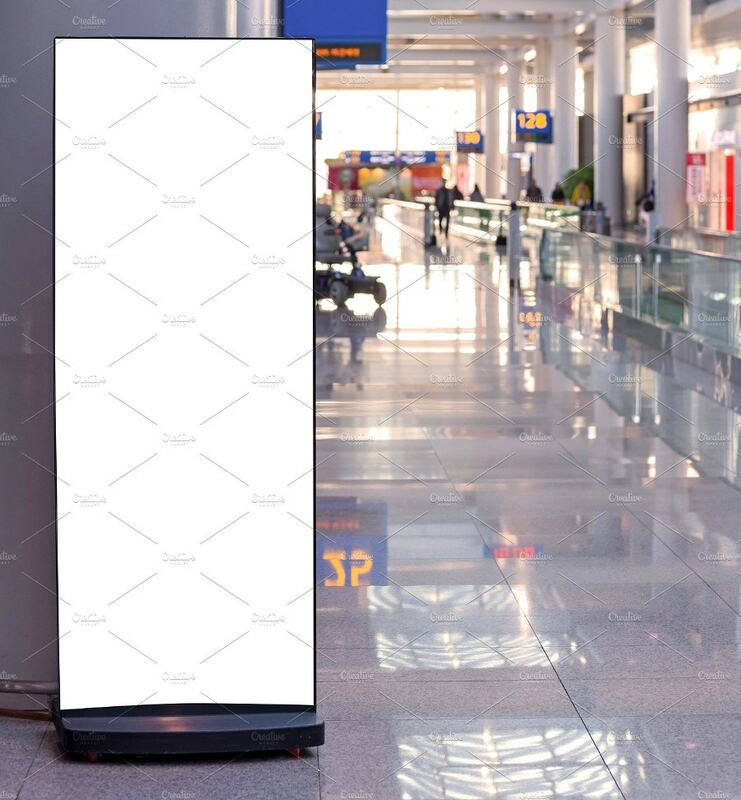 However, this Billboard mockup cuts some slack in that direction. 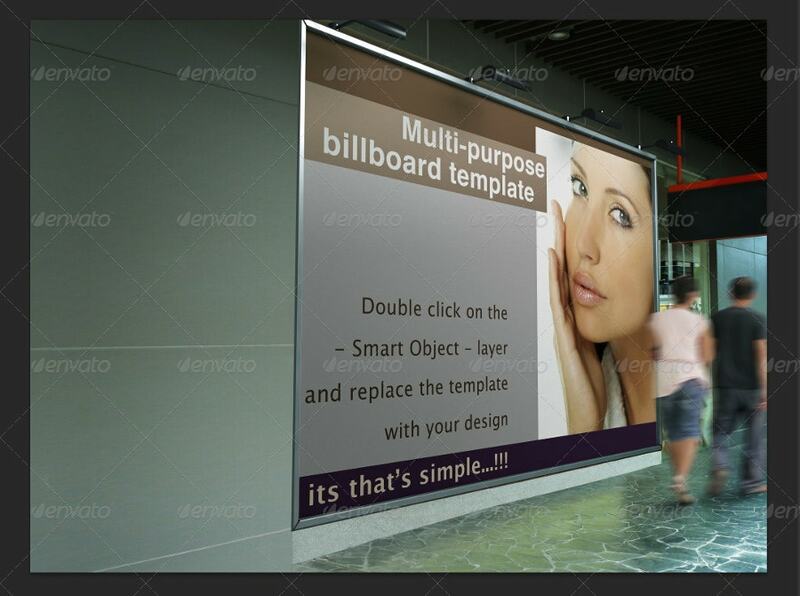 This $7 pack comes with 6 presentation Advert mockups. The fully layered photoshop document comes with 240 dpi. The smart objects make it easy and fast for editing. Wish you some good sales. 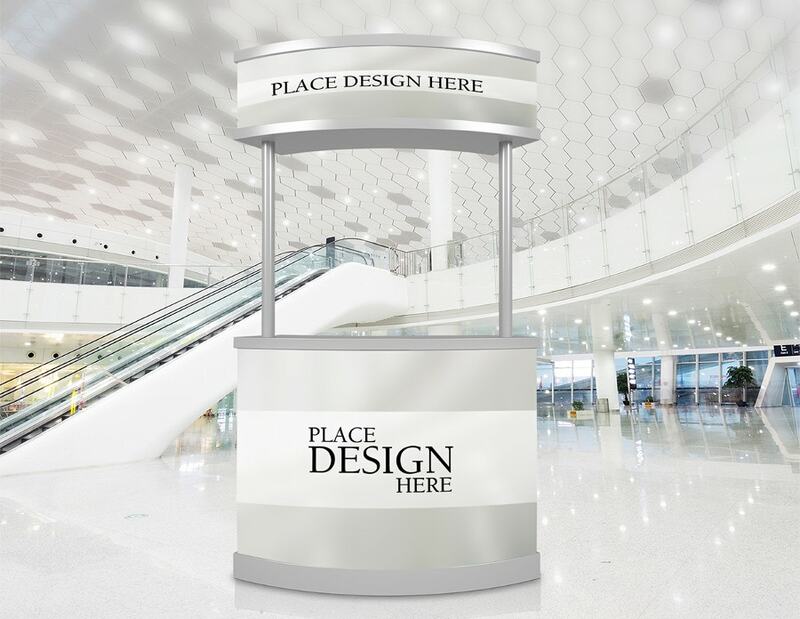 This $6 Ad template help you announce some big sales of your product in shopping malls and other outlets. 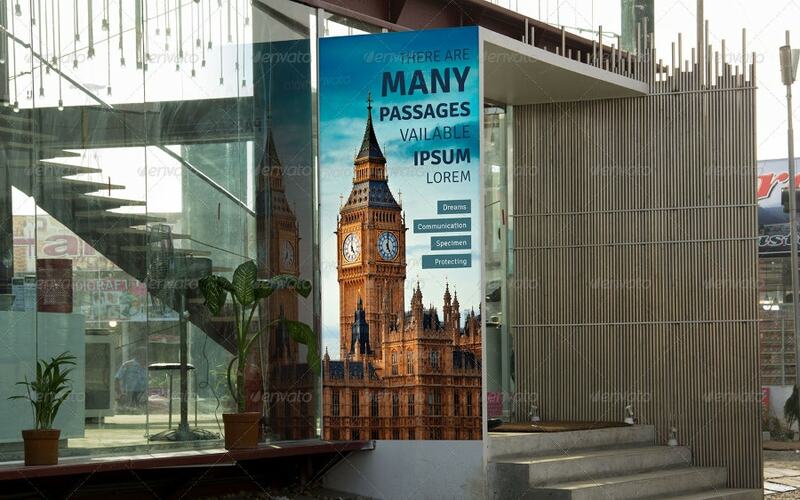 It comes with a high resolution of 200 dpi and measures 24×36 inches. The CMYK color coding and print-readiness are some other features to mention. 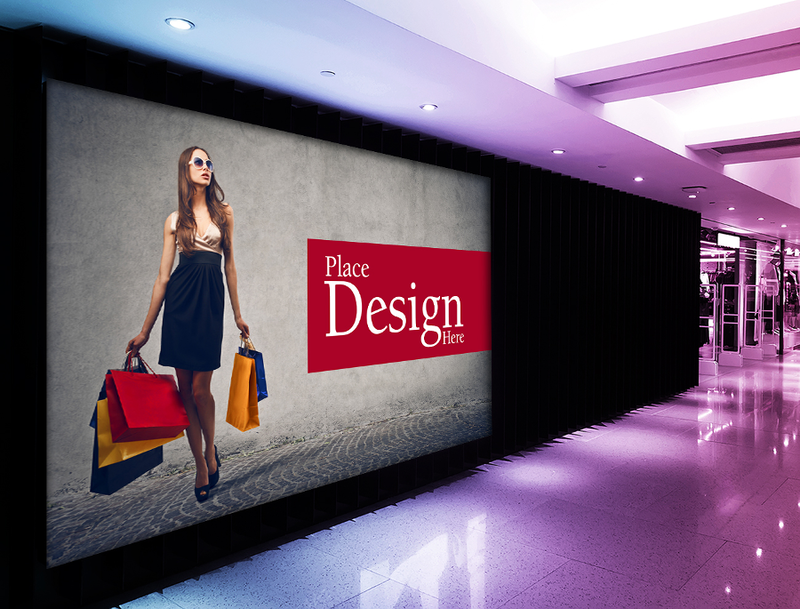 This Poster Design Mockup gives you a preview of how your indoor advertisement campaign ought to be. 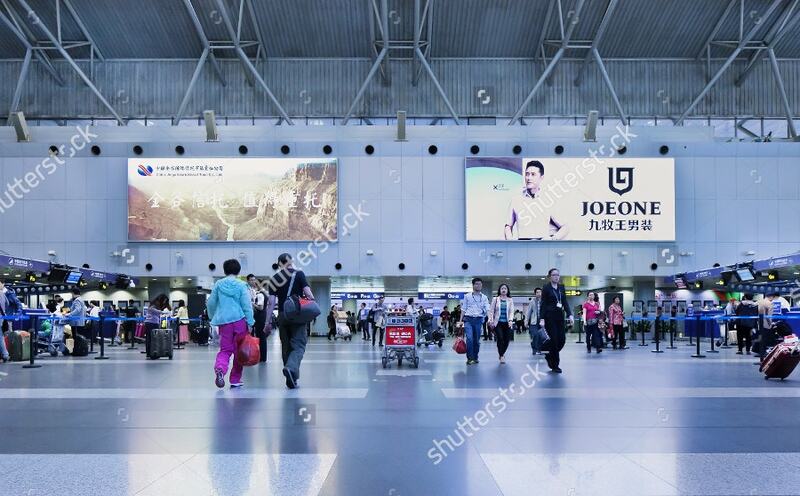 The image was shot at the international airport in Beijing, China. That is one of the busiest airports in the world. 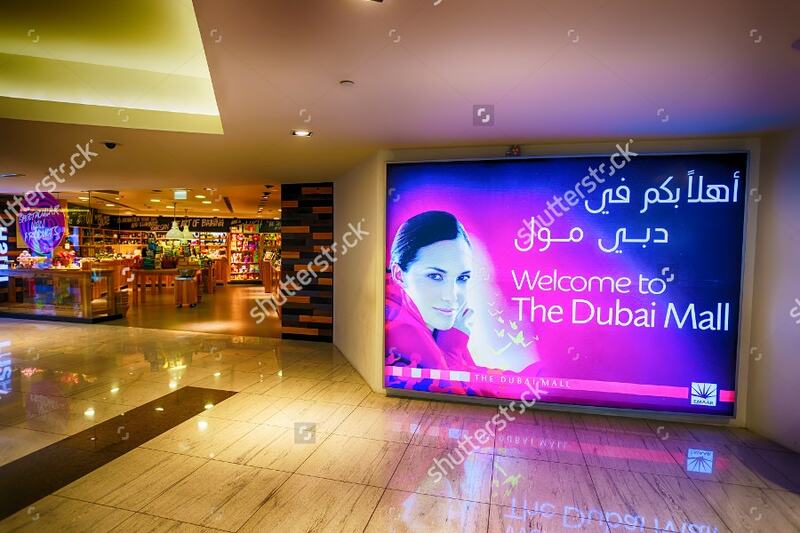 Nitish Plastics is a Delhi based LED signage Board Manufacturer and advertising company which has a nice reputation all over India. 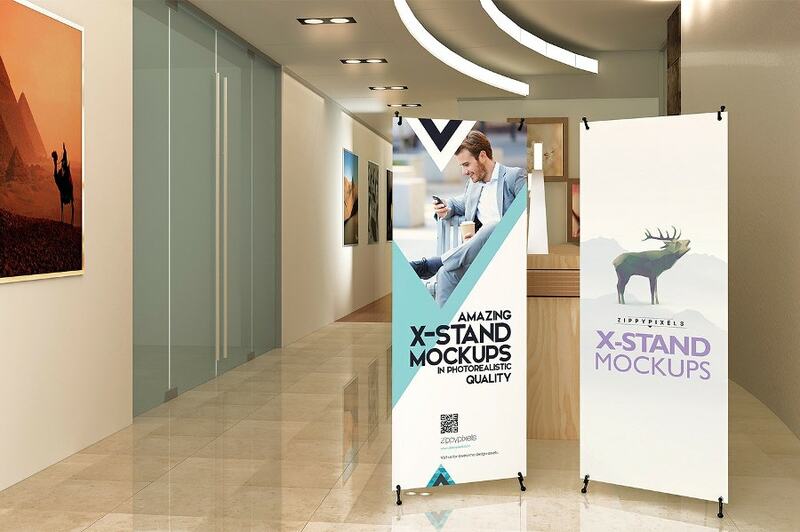 This indoor Rollup advertising mockup of theirs helps you design things and build brands with a personal touch. 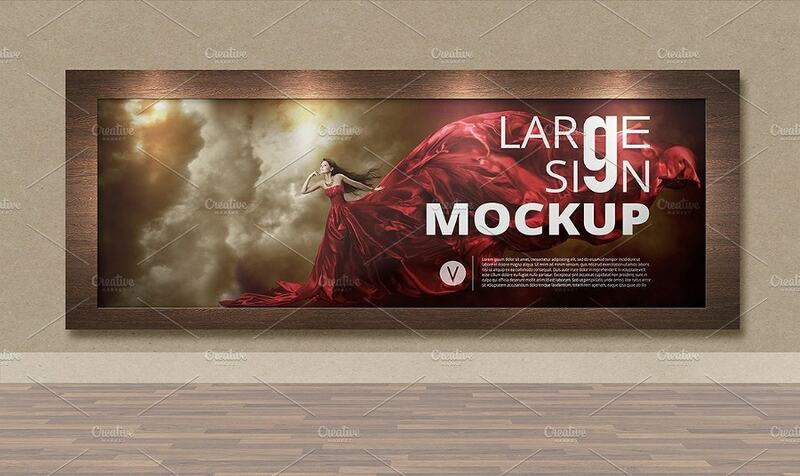 This set of 6 mockups are fully editable psd files. 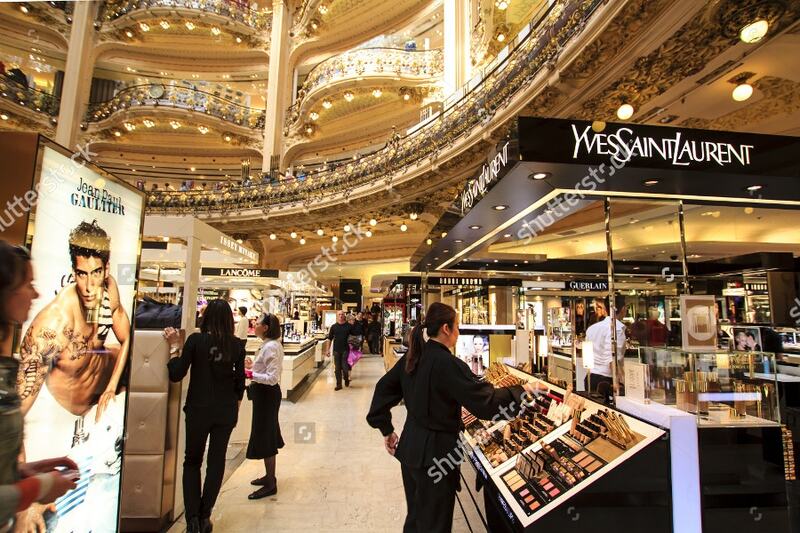 It comes with a high resolution of 4000×3000 pixels, costs $9 and suits a wide range of promotional battles. 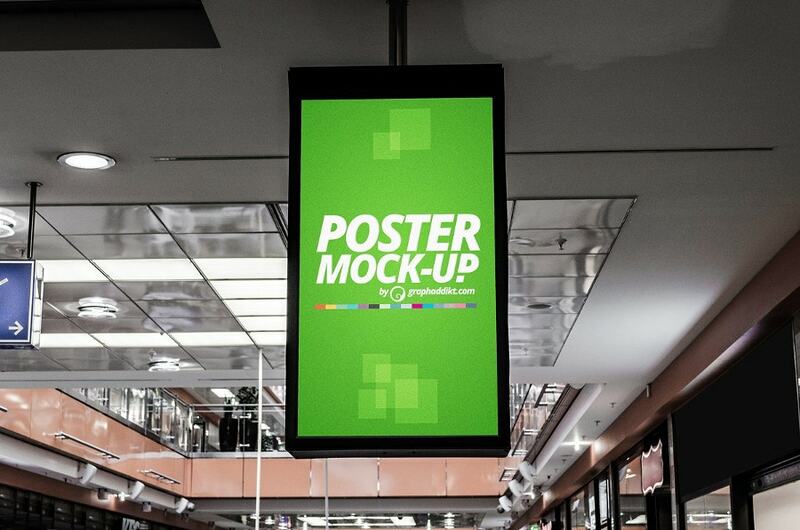 This indoor large sign billboard mockup costs $8. It empowers and exhibits your out-of-the case ideas. 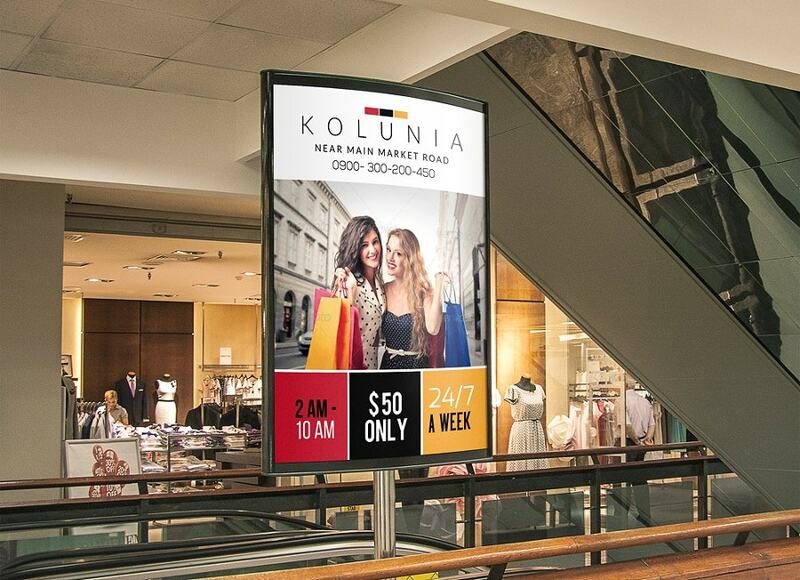 It serves both your indoor and outdoor advertising needs anytime. After all, a creative force makes life beautiful. To sustain and be on the safer side in any business, one ought to be blaze midnight’s oil and come up with creative thoughts. 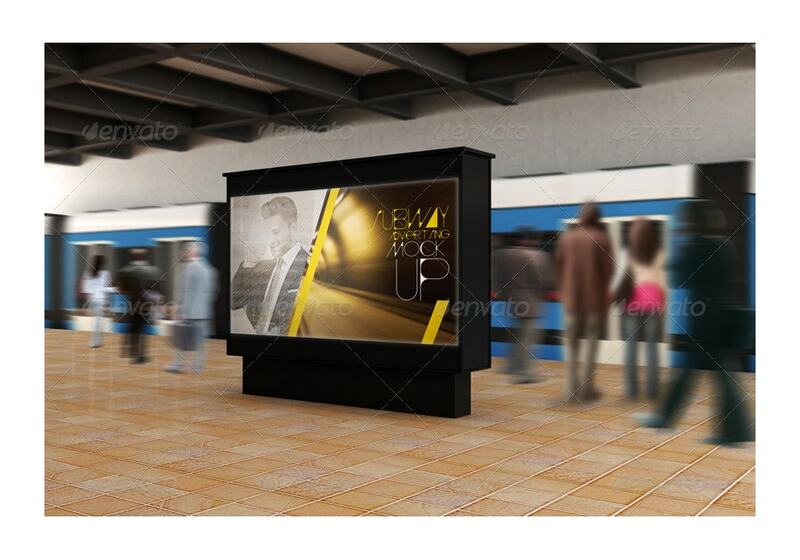 However, these indoor advertising mockups help you to rise and sparkle. 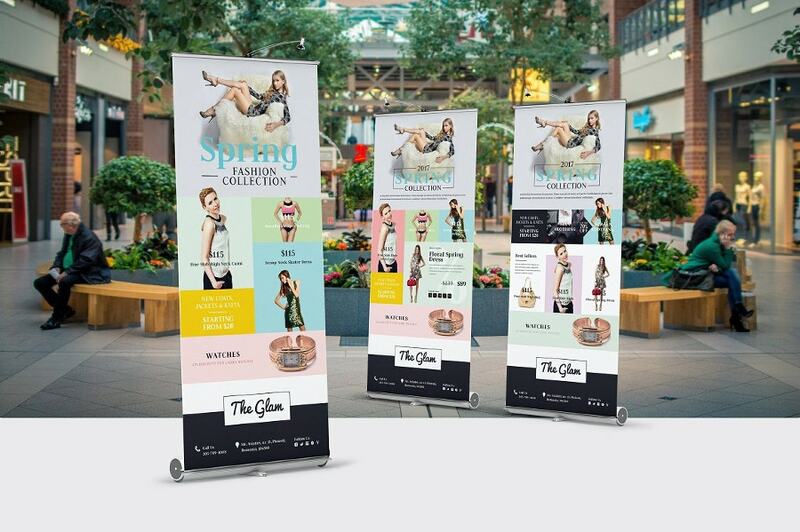 The above samples are cost sparing alternatives to your indoor marketing. If moments are ideas, the above samples will make them happen.